1. 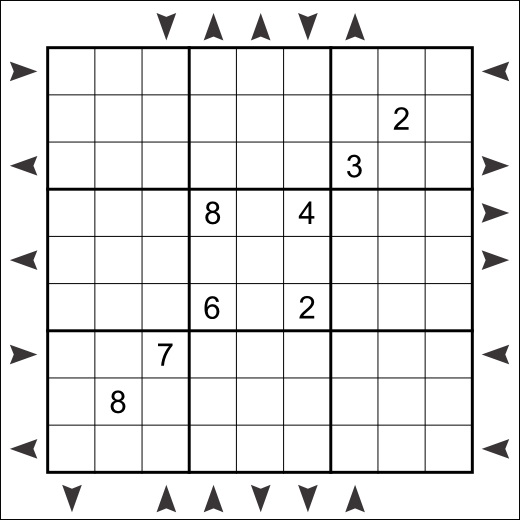 An arrow pointing towards the grid denotes that the first 3 digits from that edge are an increasing sequence. 2. 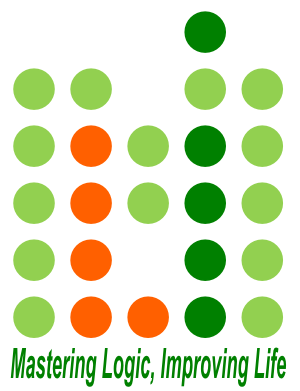 An arrow pointing away from the grid denotes that the first 3 digits from that edge are a decreasing sequence. Sunday – Bridge Sudoku by Kwaka. Monday – Thermo Sudoku by Fred. Today’s Rossini is around the easier medium side. I wanted to post a few other things, but I’m too tired to. Maybe later on in the month. Coming up this weekend is the Indian round of the WPF Sudoku GP, hosted by LMI, authored by Deb Mohanty. 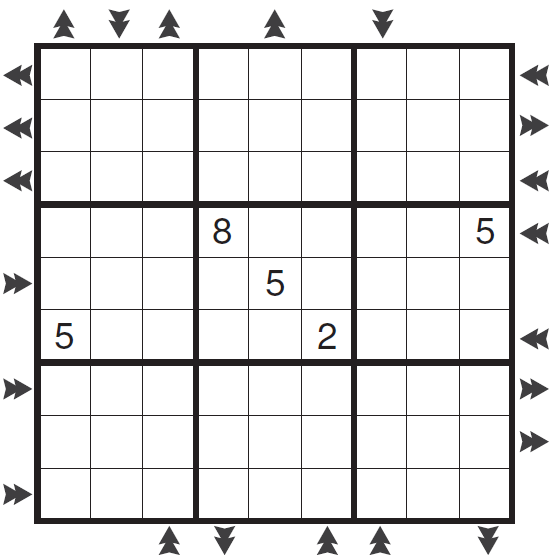 You can find practice puzzles for this in the Sudokucup Daily League this week as well as on Rishi’s blog.